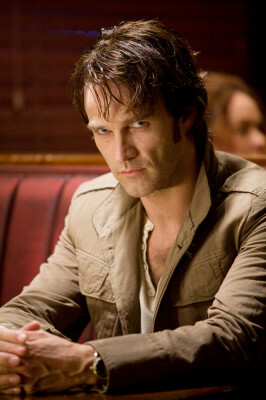 LYNNPD EXCLUSIVES: Win a photo signed personally for you by Stephen Moyer !! 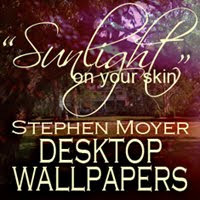 Win a photo signed personally for you by Stephen Moyer !! The Vault and AllStephenMoyer.com have launched their first auction to benefit the Facing the Atlantic charity. Here's more about it. Hold on to your seats......... you will have a chance to win a PERSONALLY SIGNED PHOTO by STEPHEN MOYER. If you are the lucky winner of this auction you will receive this high quality 8x10 inches photo signed by Stephen Moyer personalized with YOUR NAME on it handwritten by Stephen! You might never hear Stephen say your name in his Bill Compton voice.... but he will write it down for you.